Your CV is so much more than just a summary of your career to date - it’s a hugely valuable tool in which you sell yourself to your potential new employer. These three podcasts cover everything from formatting the document to the most effective language to use, plus there’s advice on how to write a persuasive and impressive cover letter. 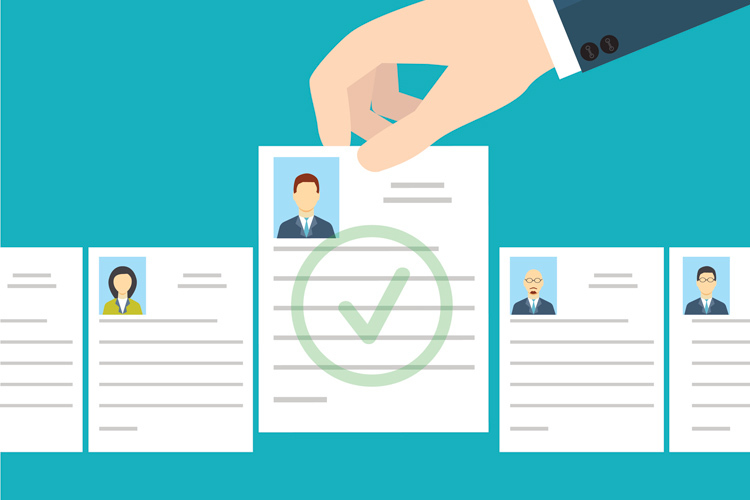 The podcast covers steps 1-3 in writing an effective CV, including tips on format of the CV. The podcast covers steps 4-6 in writing an effective CV, including the importance of using persuasive and active words to highlight your skills and impact. The podcast covers step 7, writing an efficient and persuasive cover letter, including the importance of selling your key skills but not restating your CV. The podcast also restates the 7 key steps to writing an effective CV.